All major commercial brands of reach in and walk in coolers and freezers, ice makers, and dispensers. 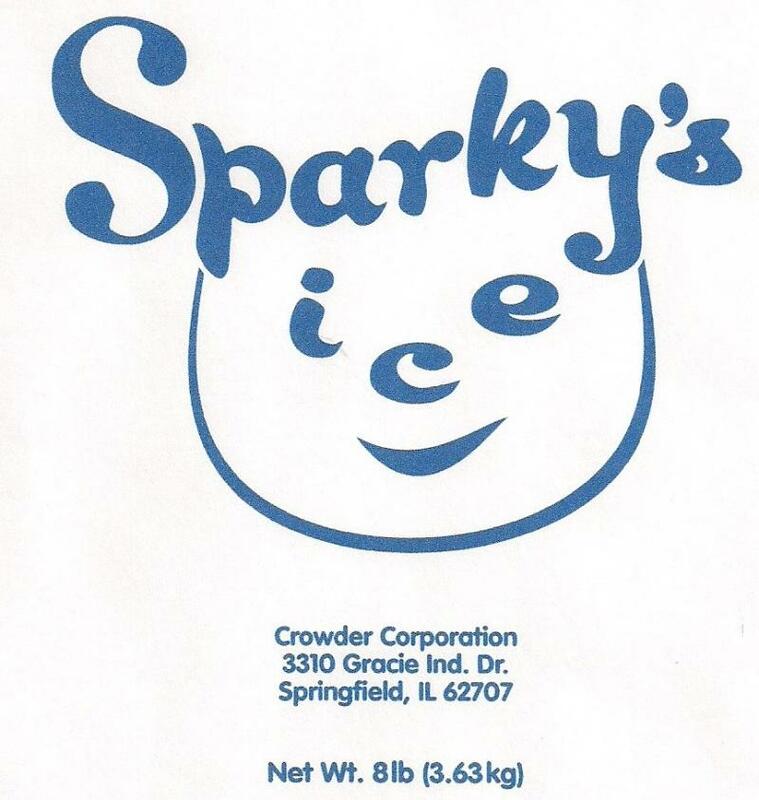 Sparky's Ice is a family tradition of giving back to the community. We do sell bagged ice to several local retailers and merchants. Also, we donate ice by the trailer load to several charitable events in the community, from golf outings to triathlons, to the annual Ansar Shrine Circus. We enjoy helping these events stay cool!